This Lake Louise wedding was simply breathtaking. The bride was stunning and the beauty of Lake Louise was remarkable (as it always is). 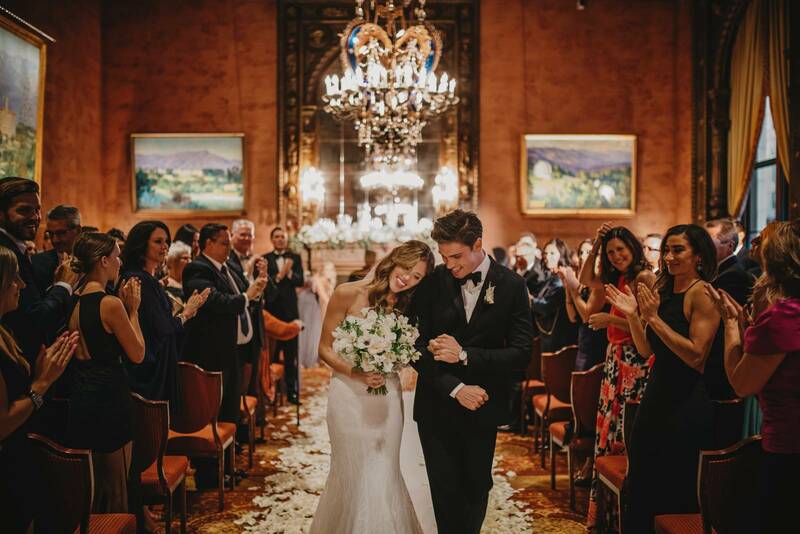 The beautiful bride wore an incredible blush Vera Wang gown and as the Lake Louise makeup artist we helped complete the look with makeup that was classic but still romantic like the layers upon layers of tulle and ruffles on her wedding gown. We were thrilled to see this wedding featured on Rocky Mountain Bride earlier this summer and again on Elegant Bride recently. It's always exciting to see our beautiful brides featured in publications and blogs throughout the world and seeing this one featured twice was definitely a treat. 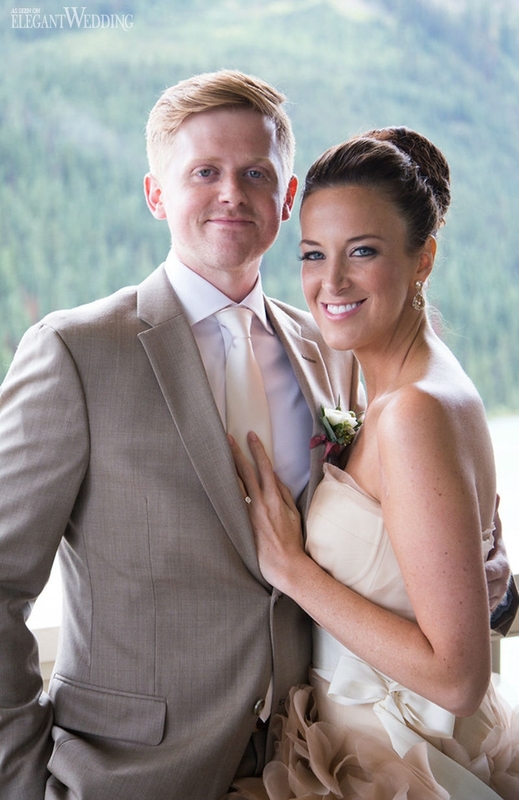 If you're getting married in Lake Louise or anywhere in the Canadian Rockies our team brings the best makeup artist and hairstylists to you. We've worked with hundreds of brides and continue to bring the best artists and products to your wedding. We absolutely love what we do and are passionate about our clients. Be sure to get in touch today to find out more or book an appointment.